Friday April 12, 2019 - Students will be released at 2:40. 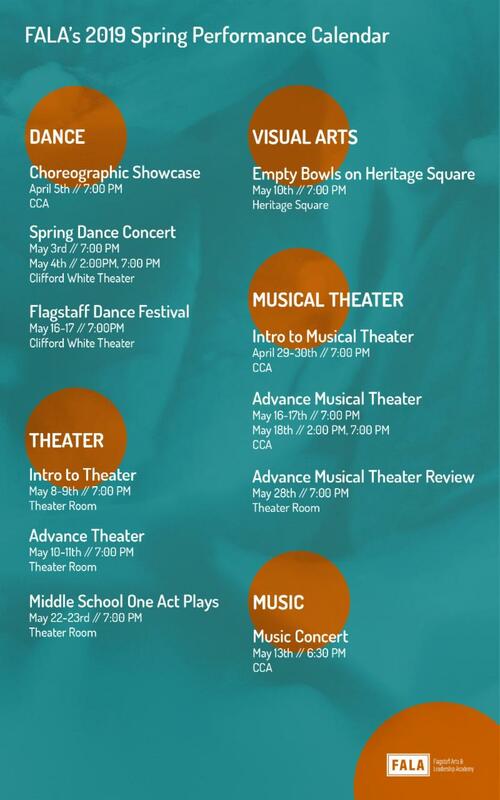 FALA Spring Performance Season began last week! Falunk and World Music played to a packed house at Fire Creek. It was FALAFUNTASTIC! The FALA Spring Choreography Show at CCA was above and beyond all expectations. Our FALA Student Choreographers provided a breathtaking showcase of all aspects of student brilliance through FALA Dance! There will be more incredible performances to come! Join us for our upcoming community gathering. All current & incoming parents are invited to campus for this unique event that brings together school administrators, boards, working committees, school counselors, students, teachers, and parents. We are bringing together all of the movers and shakers at school to answer questions, tell about upcoming activities for this school year and into next, and learn about opportunities on how you can better support our school. Bring your ideas to share with us! Be part of FALA’s tradition of dynamic learning — don’t miss this event! Thank you to those of you who have turned in the Senior Letters and Photos! If you have not turned them in yet, they are due NOW. 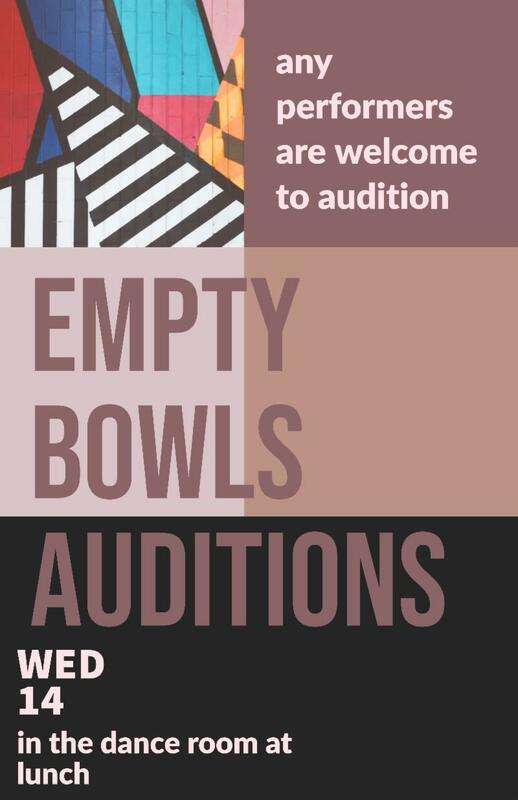 National Honors Society annual event Empty Bowls is coming up on May 10th, downtown in Heritage Square , and the auditions for student performers are coming up even sooner. They are on April 14th in the dance room, and are open to performers of all types! CampFALA is a two week camp for kids ages 6-16 to experience the arts and sciences. Our workshops include dance, theatre, English, music, visual arts, as well as comics and science. CampFALA allows students to learn new skills and experiment with different mediums. All instructors are either FALA teachers or Flagstaff arts community members. CampFALA dates this year are June 17th-21st and June 24-28th . Camp will be five days a week. This year there are half day (8:30-12:00) and full day (8:30-4:00) options Camp fees (not including $30 registration fee) are $120 half day, and $220 full day. For more information please visit the CampFALA website. Hello Parents/Guardians! We have state testing coming up in March and April. Please click here to read all about FALA's state testing , including the testing schedule. Your students will be receiving a hard copy of this letter in their English class within the next week, if they have not already received it. Thank you for your patience and cooperation during the assessment time. 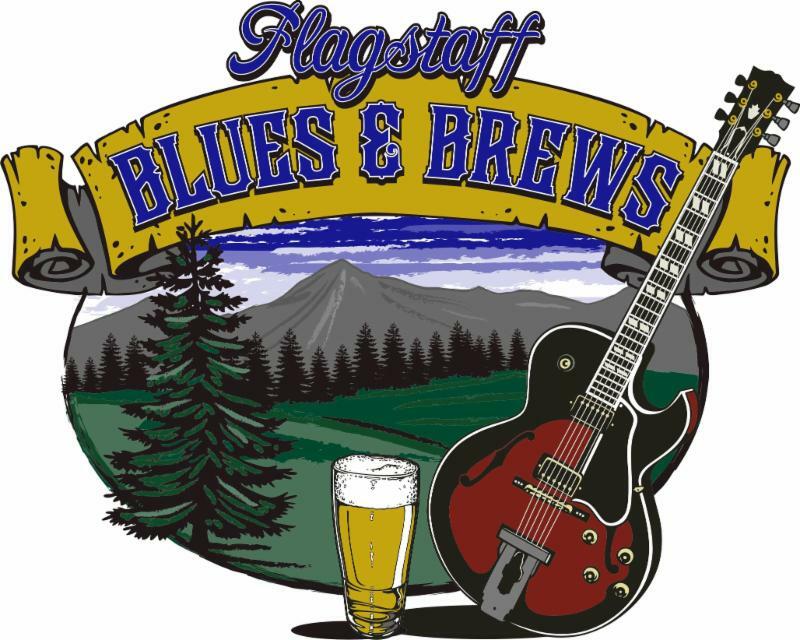 It's time again to kick off our search for volunteers at the 2019 Blues and Brews Festival which FALA is once again their charity to benefit from a portion of the proceeds. We are so grateful for this partnership and how much it does for our school. And this year it's TWO days. That means more for us to benefit from. So here it goes . . . we need your help to put our best foot forward at the event and need volunteers. Click on the link below to sign up . We appreciate your contributions to the success of this event. And you get to enjoy the rest of the day before/after your shift. It's an incredibly fun festival! Any questions, contact Heather Pierce.